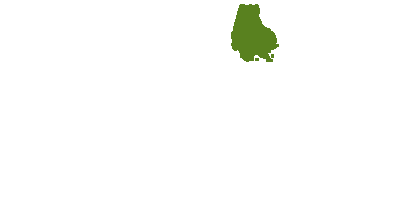 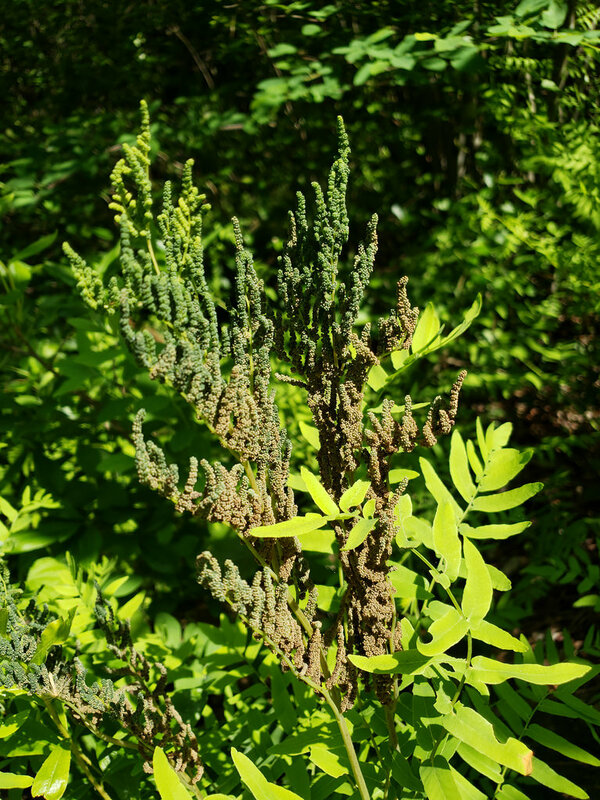 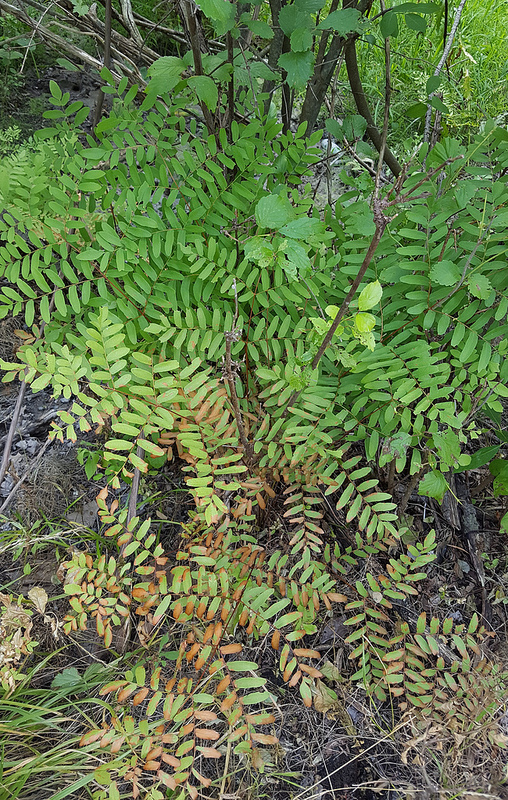 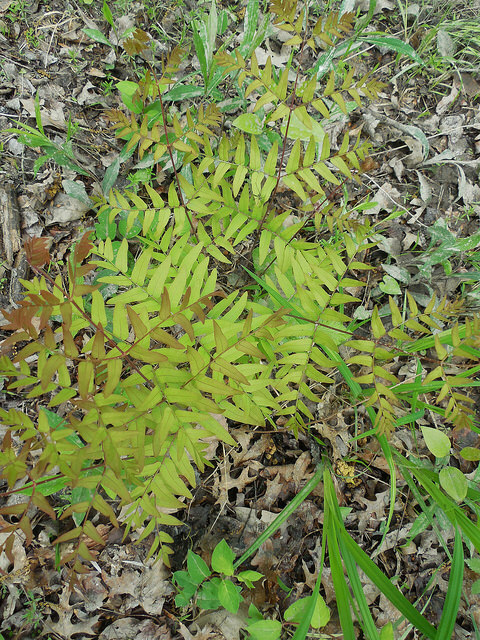 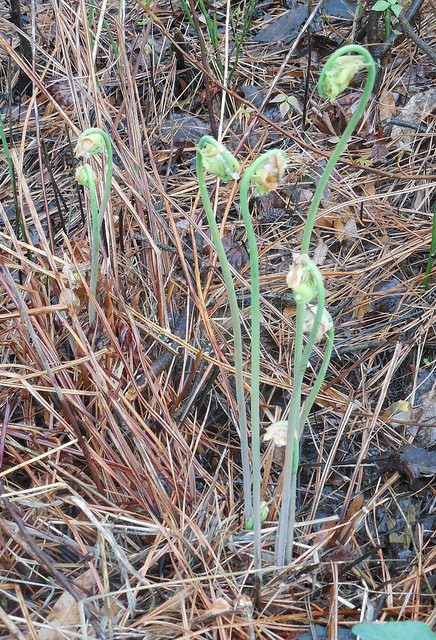 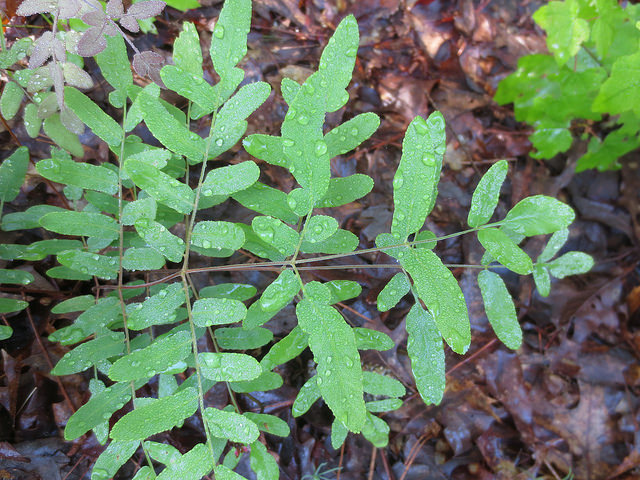 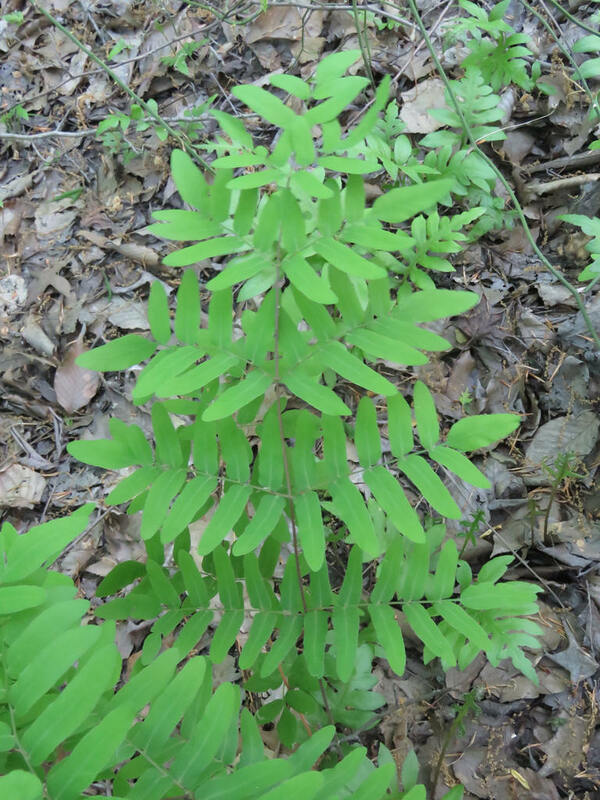 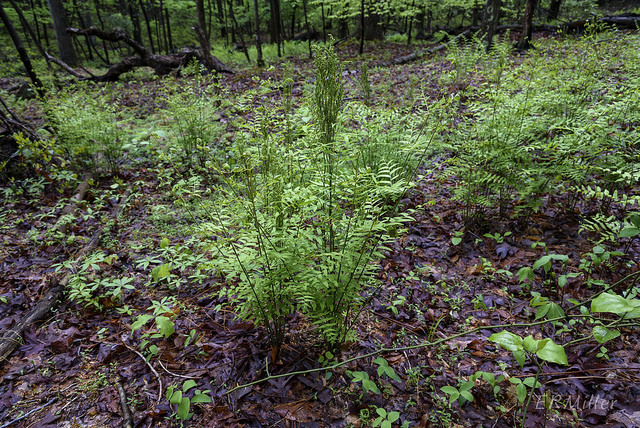 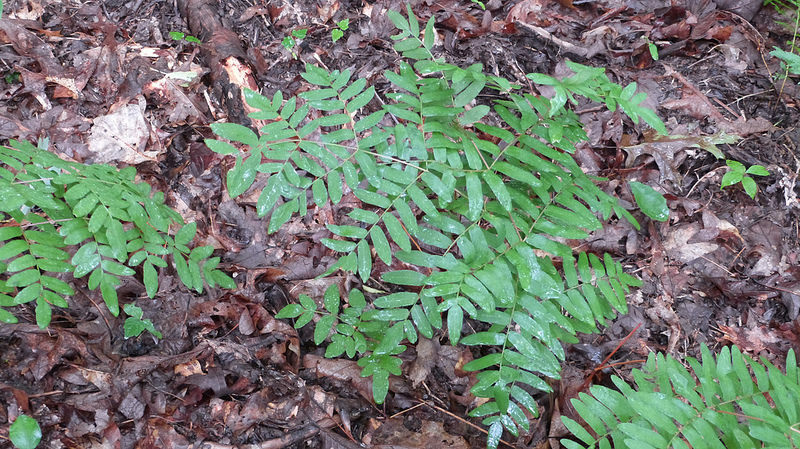 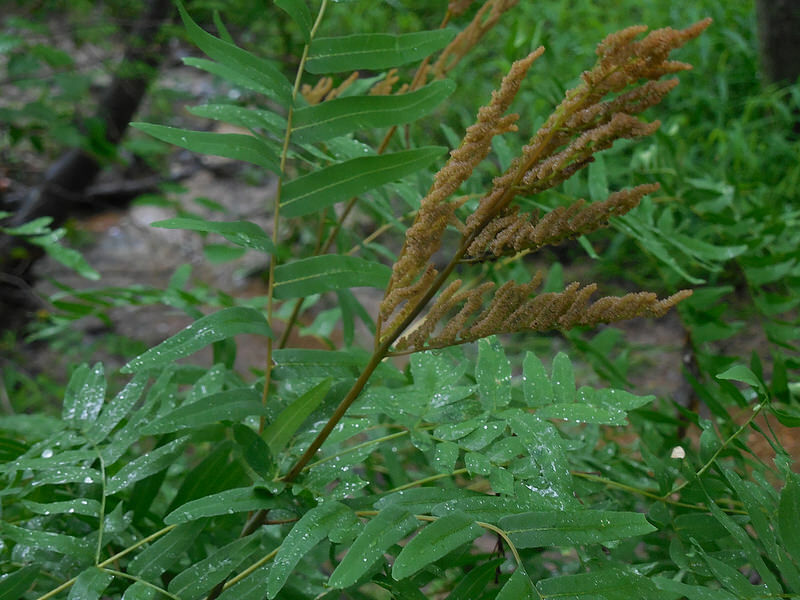 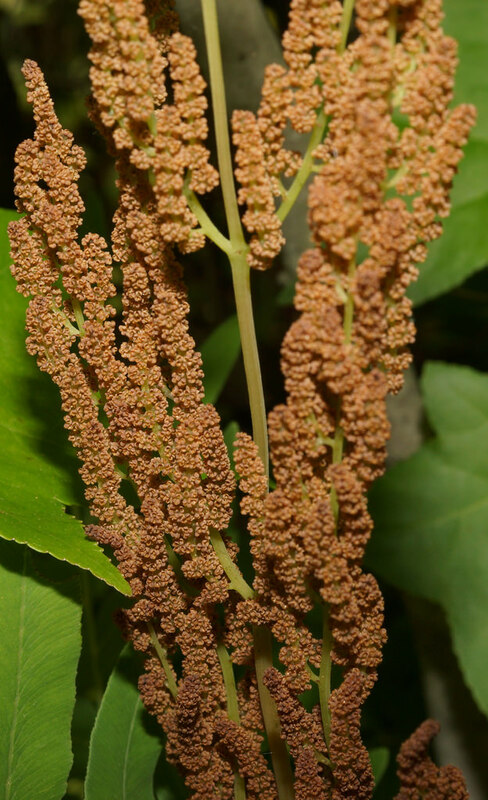 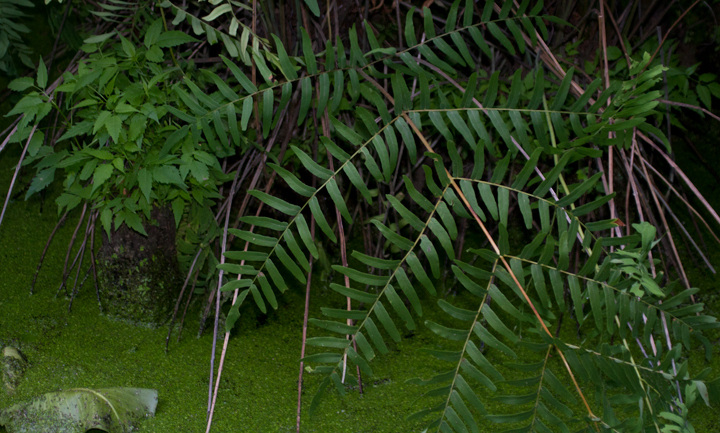 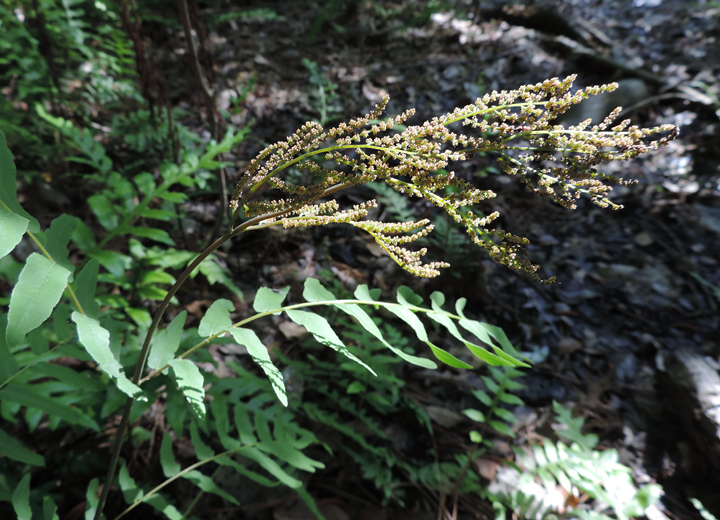 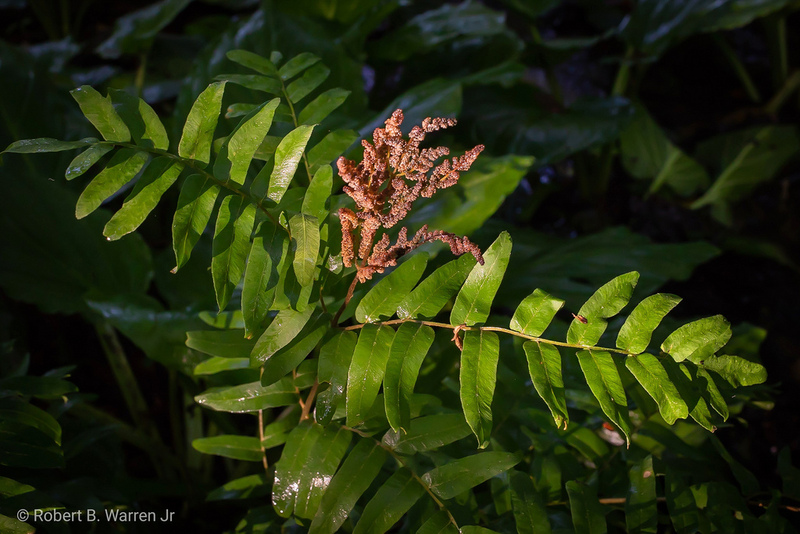 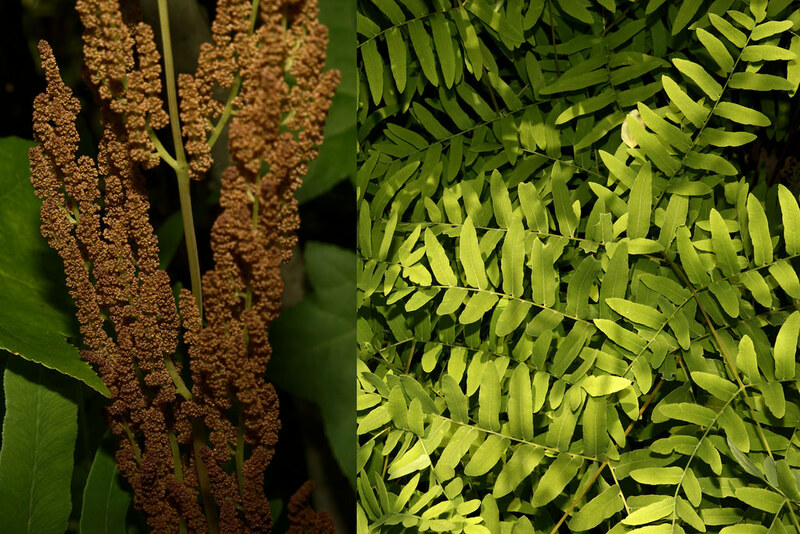 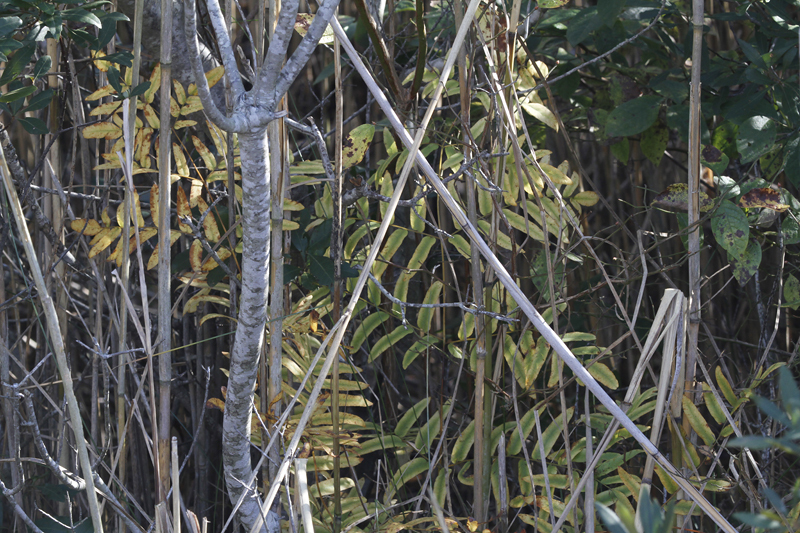 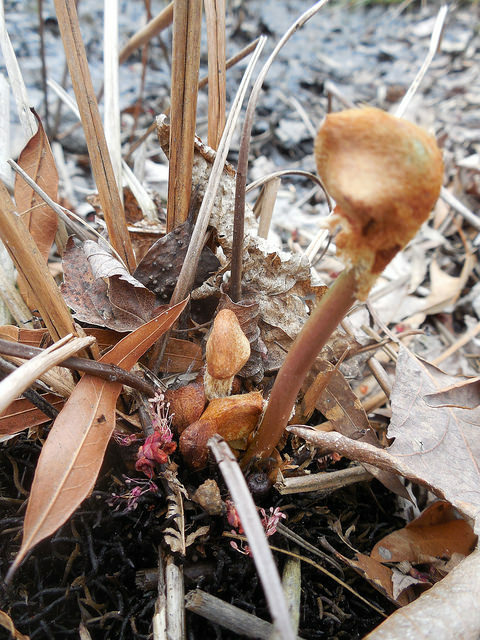 Royal Fern is a common fern of wet forested areas, swamps, and road side ditches. 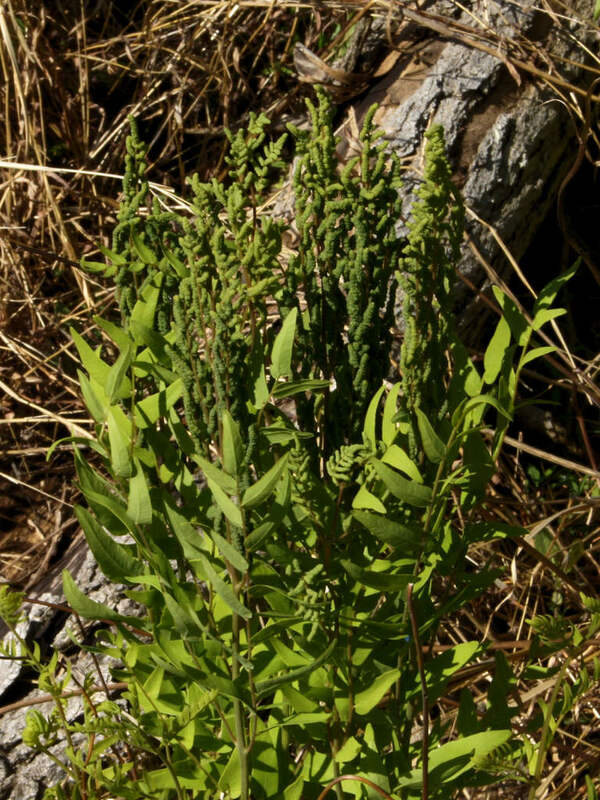 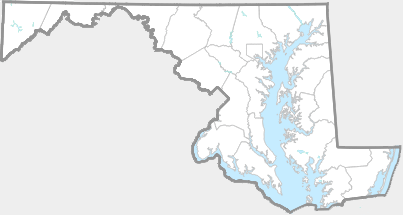 It can be found throughout the state in suitable habitat. 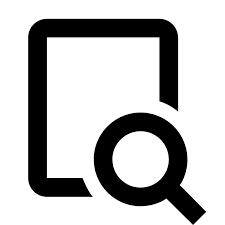 There are 253 records in the project database.